The first commercial Tizen handset, the Samsung Z1, was a considerable success for a smartphone with a new operating system, and it was followed by the Samsung Z3 in less than a year. The Z3 offers notably improved specs over the Z1 while keeping the low price tag; we exclusively revealed that a slightly upgraded version of the Z1 is in the works, and we have now discovered that a Samsung Z2 (model number SM-Z200F) is under development as well. The Z2 is being made for the Indian market, and Samsung has started work on the device’s firmware. We don’t know much about the Z2, except that it will support 4G LTE connectivity, a feature that’s missing on both existing Tizen smartphones. It’s unclear what specs the device will offer; going by the name the Z2 should slot in somewhere between the Z1 and Z3, but then again that is something the Z1 (2016) would do as well. The Z2 can’t be more powerful than the Z3, either, as that would make it grossly confusing for the consumer. Our sources couldn’t find a firmware for the Z1 (2016), so it’s possible it will be replaced by the Z2. Nothing is set in stone, however, especially with the Z5 also on the horizon. 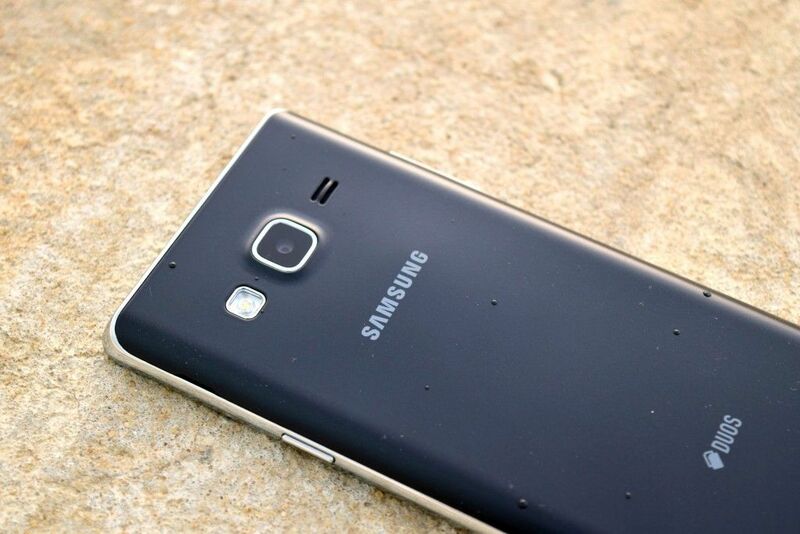 We will just have to wait and see what Samsung is planning for its Tizen smartphone lineup this year.